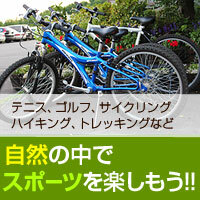 Only Sat,Sun &amp; Japanese Holiday in Winter Season. 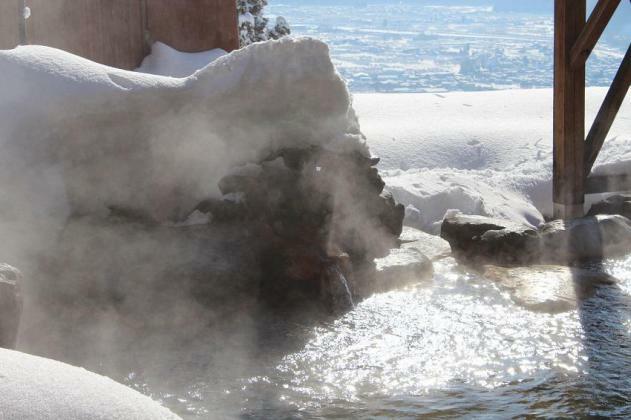 After skiing,enjoy natural hot spring,open-air bath Toomino yu in Yomase Onsen. Copyright © Hotel SELAN. All rights reserved.